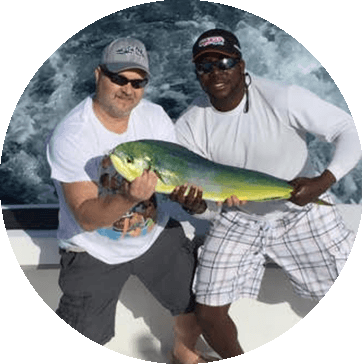 Fort Lauderdale Sport Fishing Catching Mahi-Mahi with YB Normal Sports Fishing. 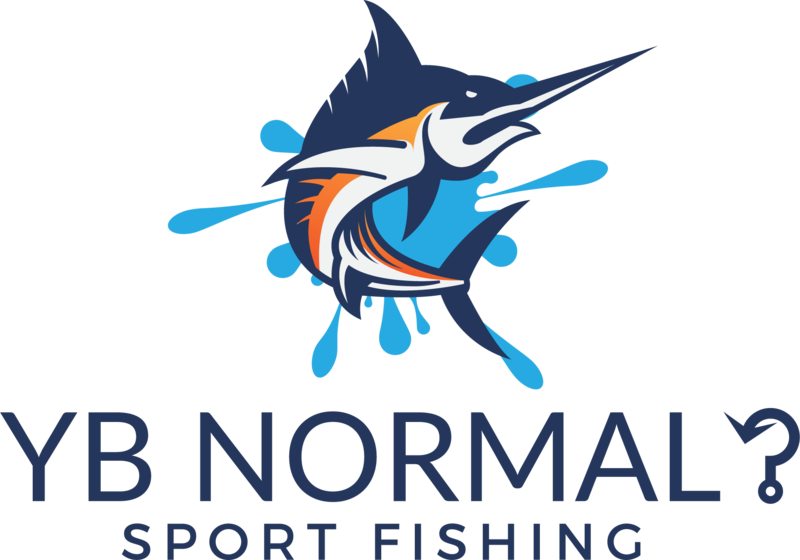 Catching Mahi-Mahi with YB Normal (also known as dolphin or dorado) can be a fast and furious adventure. These fish range from 5 to over 50 pounds. They are mostly found in large school in as close to 50 feet of water to deeper depths far offshore. Hooked Mahi-Mahi are very hard and acrobatic fighters. There are multiple methods for catching Mahi-Mahi including trolling, live baiting, drifting, and kite fishing. When Mahi-Mahi are on the line, the school will stay with a hooked fish. As long as the hooked fish is in the water, it is easy to hook another by throwing another baited hook in. Mahi-Mahi are great fish for beginners to catch and also make some excellent table fare.